There can be many natural occurrences that can cause your home or place of business to become damaged. We, at Carpet Cleaning Albany, can certainly provide you with phenomenal results by getting rid of mold, mildew, dirt, dust, and other harmful particles and substances. Our experts will endless work in order to clean your carpets and any other area that are dirty or moldy due to water damage. Our company embraces the fact that we have created a way for many homeowners and business owners to have clean and fresh homes and businesses in the Albany area. Okay, we totally understand that some people may be a little pessimistic about how much some cleaning companies charge for their services. We do not overcharge our customers and want to take this time to tell everyone that we will work in an efficient manner in order to carefully clean your carpets and other materials. Mold can definitely be a huge problem once it is inside of your property. Our mold remediation & decontamination service surely is the one to choose in order to remove all types of mold from your home or place of business. Talking about mold, our water damage services take part in the mold removing process. You can surely enjoy what we have in store for you with our hard-working experts at the scene to take care of your work order. 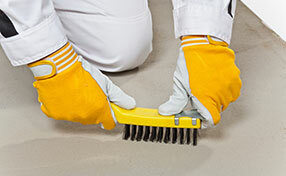 Do not worry about the cleaning products that we use on your carpets and other areas in your home or office. 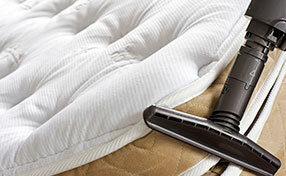 We use totally eco friendly products, which make the job that much simpler to complete. In order for your home or office to be much cleaner and fresher after a flood has struck, get in contact with our company and enjoy the great results that we bring to you. That’s right; our services can surely make you a very happy customer. You should not have to deal with the problems that some other companies could possibly give you. 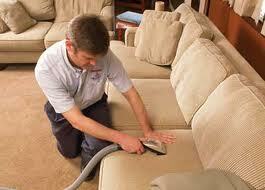 At Carpet Cleaning Albany, we make sure that you are completely happy with the hard work that put forth for you.